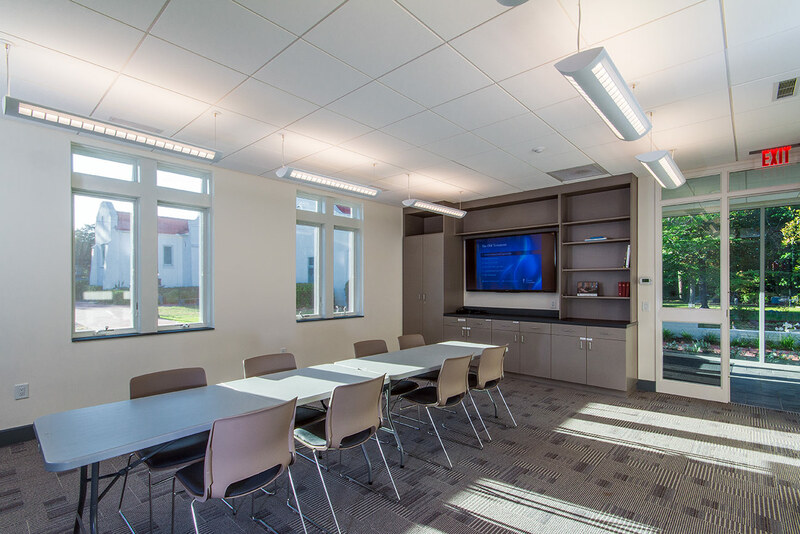 Provide a flexible space for a variety of programs including classes, large meetings, and social events. 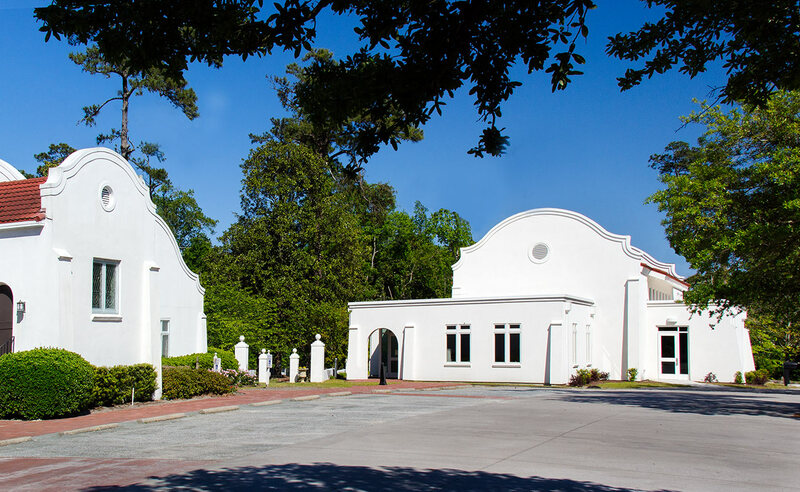 Our firm began with master planning to appropriately locate the new building and plan the phased renovation of the remainder of the church estate. 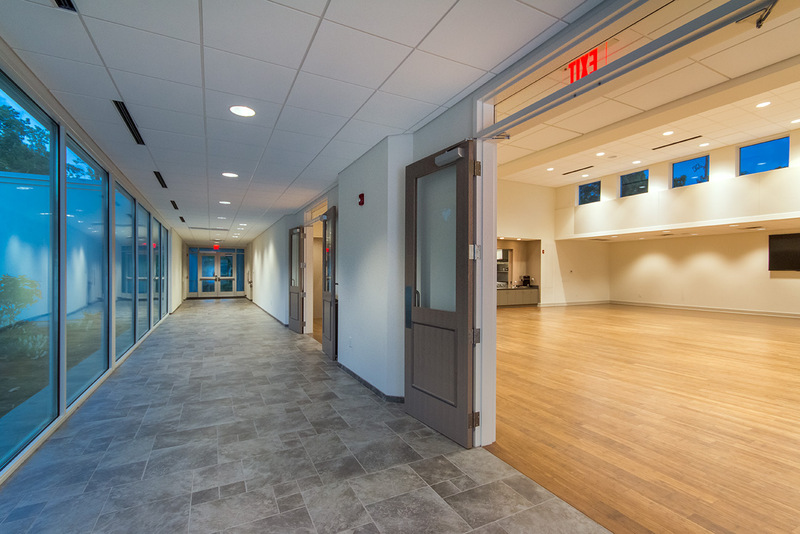 The new parish hall provides classroom space flooded with daylight and a view of the courtyard garden. 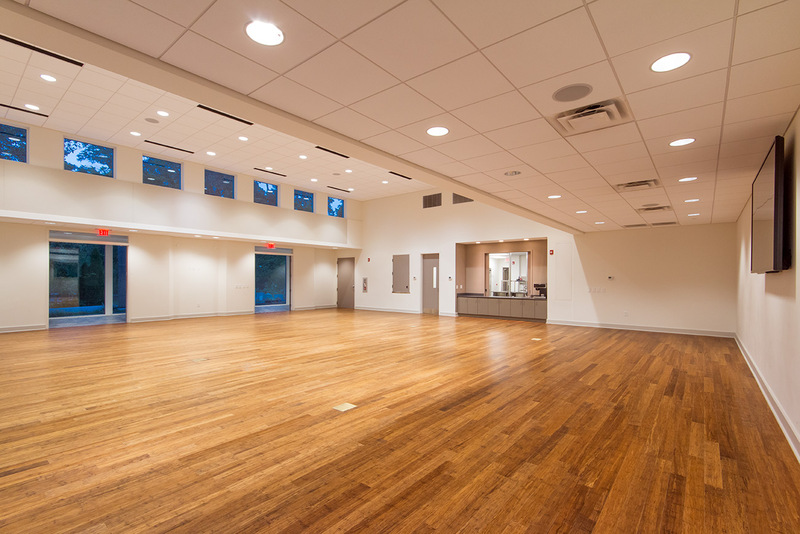 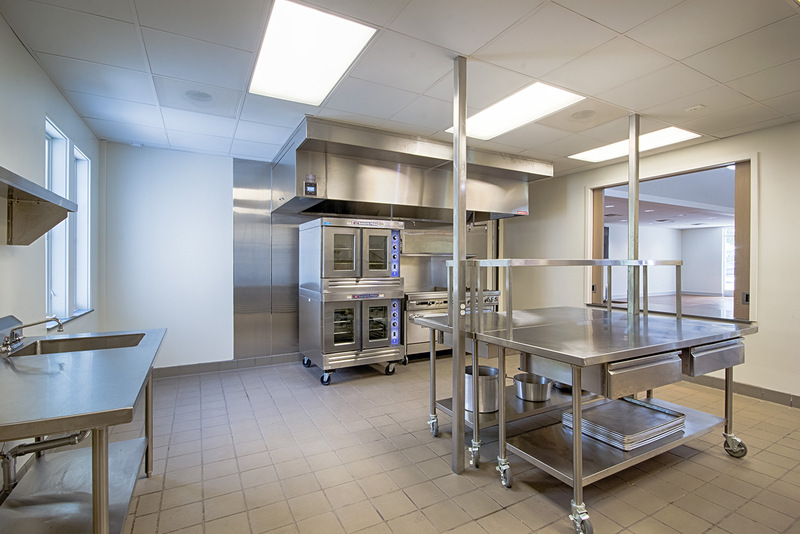 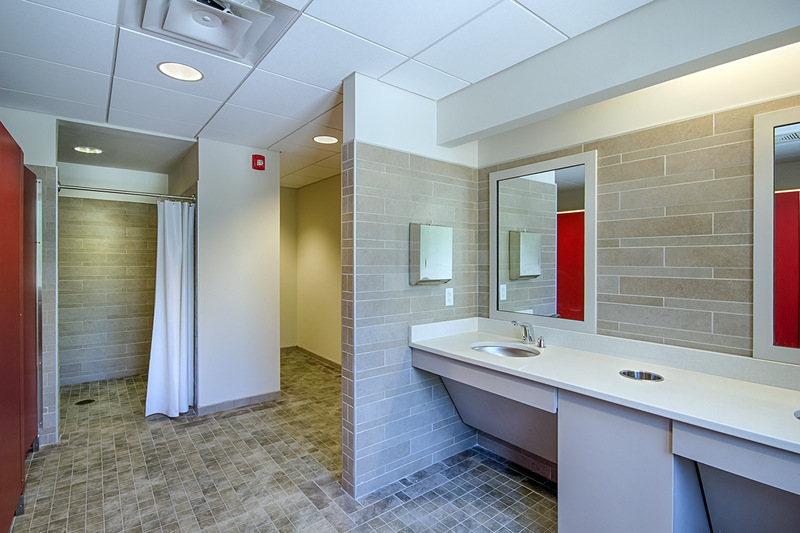 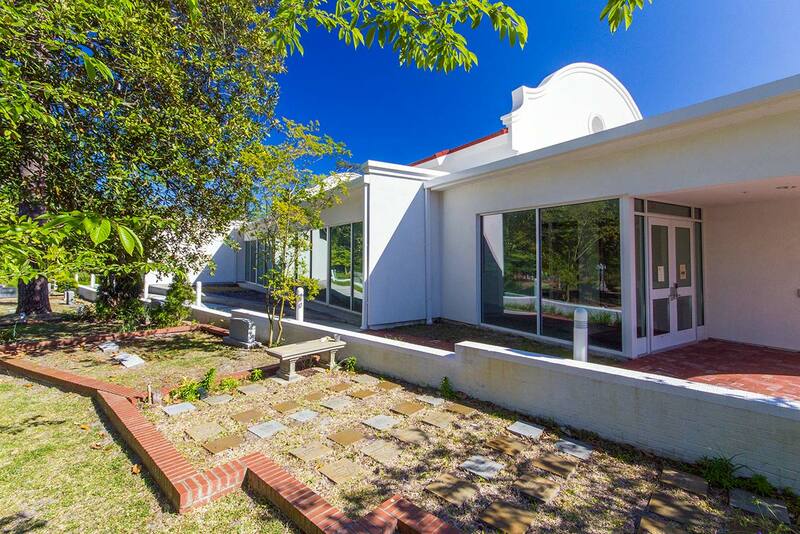 The 7,600 sqft building includes a multipurpose room with generous open floor space, clerestory daylighting, and pass-thru counter service by a commercial kitchen for catering or banquets. 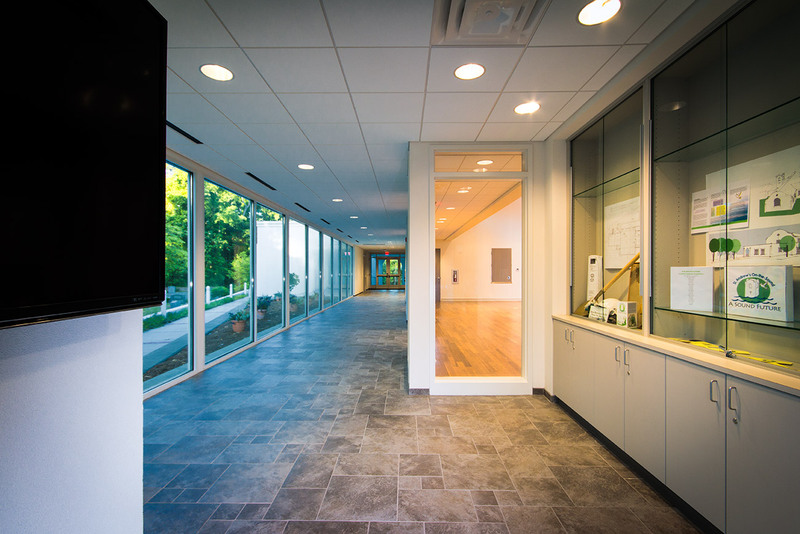 The building's style relates to the historic buildings on the site, creating the feel of a unified campus.